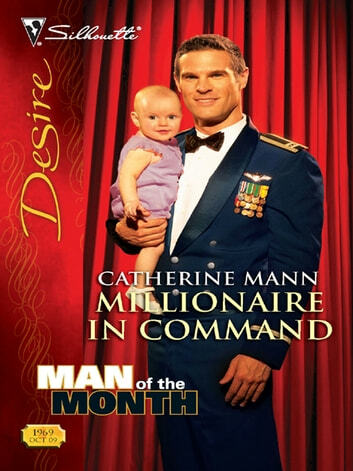 Mr. October: Kyle Landis, Air Force commander, millionaire…daddy? Motto: Family first, last, always. He'd worked the most dangerous missions, but nothing had prepared Kyle Landis for the surprise of becoming a dad. When Phoebe Slater suddenly announced the child she was caring for was his baby, he had no reason to doubt her. And since a Landis did not sway in his duty, marriage was the only course of action. But once "I do" was said, would Phoebe be up for enlisting as his wife…in every way Kyle had been imagining?